VOTED ONE OF THE TOP TEN CANOE TRIPS IN THE WORLD! The original and most experienced Bowron Guiding Company since 1973 and the Yukon River since 1978. 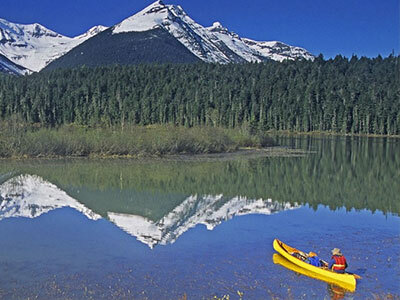 Escape the stresses of everyday life and experience this uniquely Canadian, outdoor adventure of a lifetime with the Bowron Lake’s original and most experienced guides. Trips Are Filling Up Fast for 2019 – Act NOW! Pathways, a small, family- owned business was the original guiding company in the Bowron Lakes Provincial Park. Our guides have been leading canoe trips here since 1973. Pathways offers a uniquely Canadian outdoor experience suitable for both the novice and experienced outdoor enthusiast and canoeist. No experience is necessary. 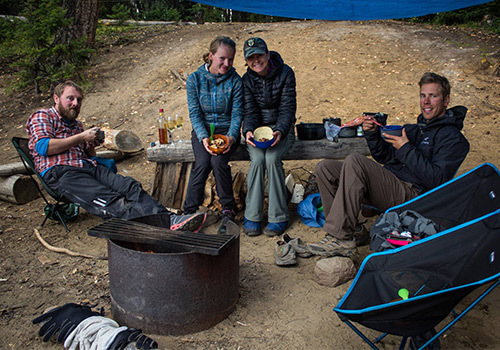 After over 40 years and more than 325 successful Bowron Lakes expeditions, Pathways’ guides still maintain their love for the Bowron Lakes and their enthusiasm for sharing nature with others. Pathways offers an amazing experience for both the novice and experienced outdoor enthusiast. We have some of the most experienced guides in Canada.